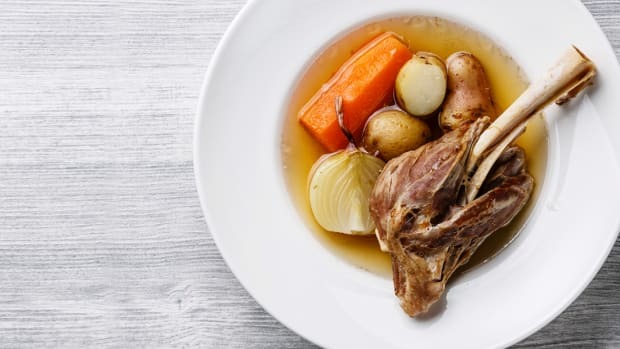 Cutting Through the Hype: What’s So Great About Bone Broth? 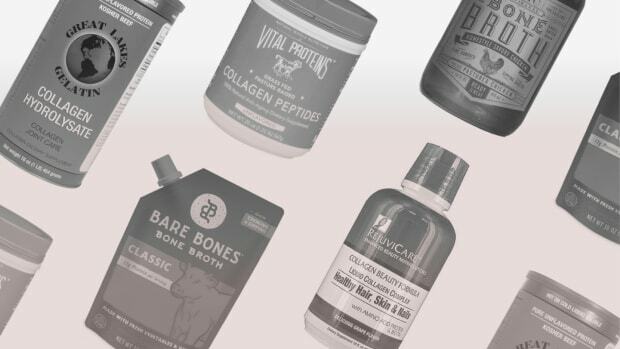 A women’s functional medicine counselor reveals whether it’s liquid gold or just another health food fad. Stroll your way to better physical and mental health.